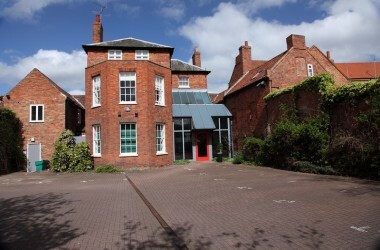 We use facilities at the Northgate Business Centre in Newark. This office is not occupied by us on a daily basis so please telephone for assistance before visiting us. The address may however be used as a ‘mail-drop’ at any time. Travelling away from the town centre, along Northgate, you will find the Business Centre on the right hand side, just before the junction with Queen’s Road and almost opposite the Old Malt Shovel Public House. There is some limited on-site car parking. This office is not occupied by us on a daily basis so please telephone for assistance before visiting us. The address may however be used as a ‘mail-drop’ at any time.